The ultimate in skin hydration. An intense firming and calming treatment that leaves skin soft, smooth and supple. Indulge in the ultimate hydrating mask. 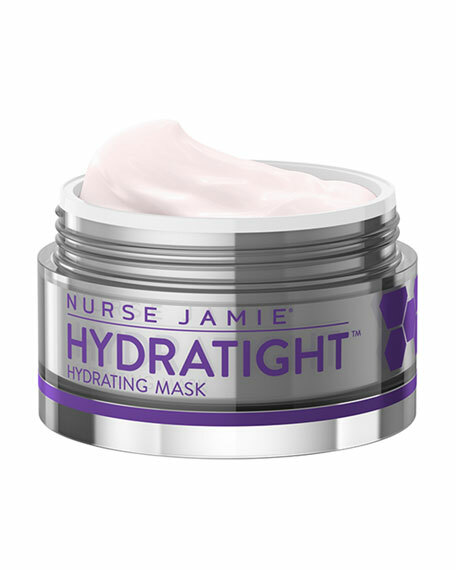 The Hydratight Mask is an intense firming and calming mask that leaves skin soft, smooth and supple. This treatment mask infuses moisture deep into the skin with firming and purifying ingredients that enhance the complexion to soothe irritated, dry skin. For a quick hydrating boost leave on for 10 minutes or for a total hydration transformation leave on overnight.